CAPS Beat 2433 Meeting Reviewed by Edgeville Buzz on September 24, 2010 . 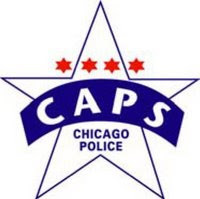 The next CAPS meeting for beat 2433 will be held on Tuesday, September 28th at 7pm. The meeting will take place at the Edgewater Library (Elmdale and Broadway).